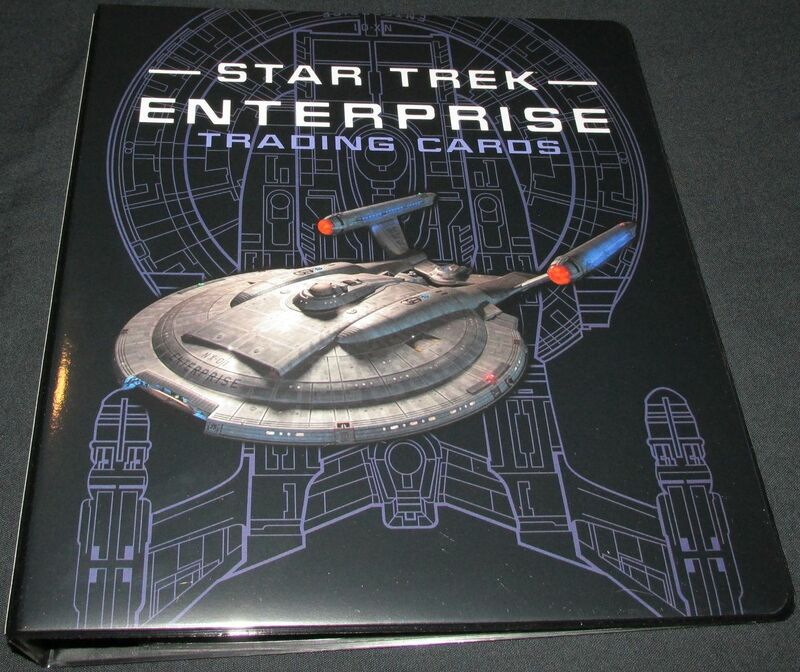 Star Trek Enterprise Archives Series One Mini-Master Set Of 65 Cards In Binder! 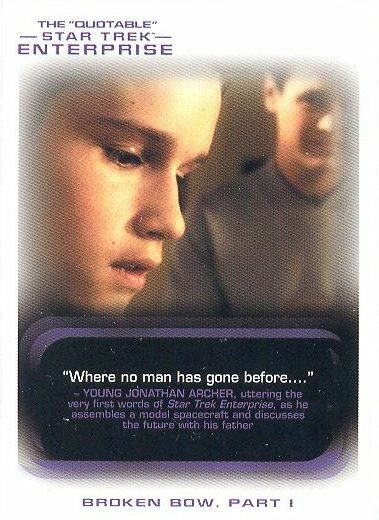 Star Trek Enterprise Archives Series One - Mini Master Set Of 65 Cards In Binder! 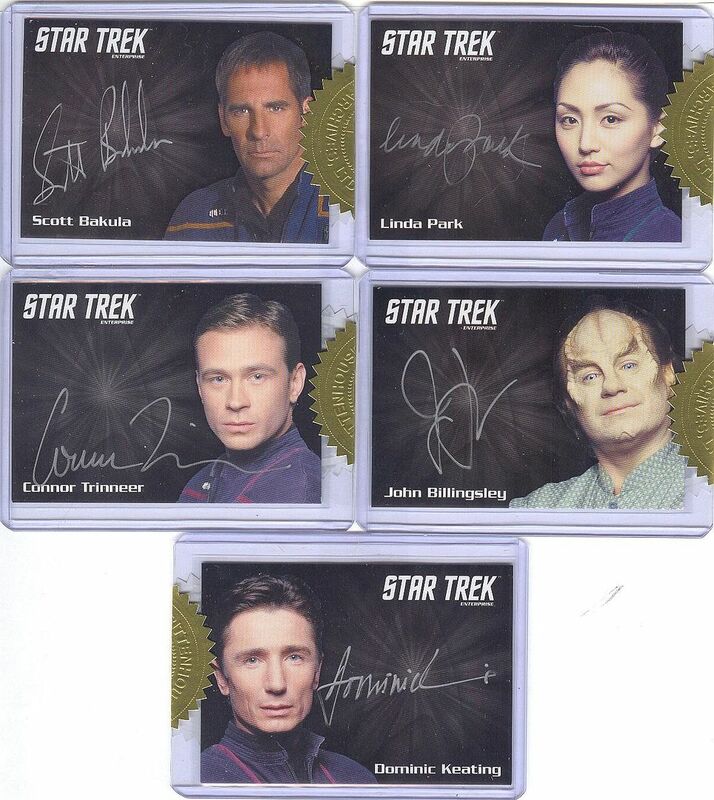 and 5 Silver Series autograph card set. 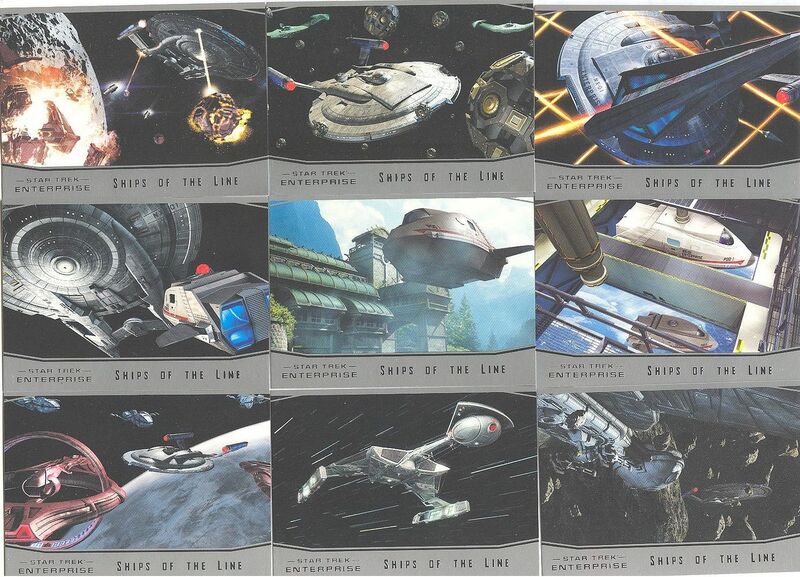 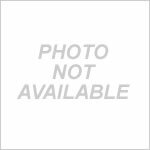 This listing is for one of each of the Star Trek Enterprise Archives Series 1 trading cards, EXCEPT THE SKETCH CARDS, in the Rittenhouse Archives binder!